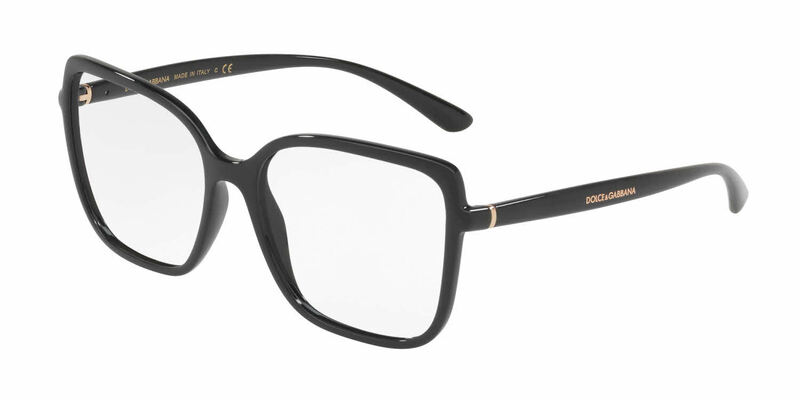 Dolce & Gabbana DG5028 is a Full Rim frame for Women, which is made of Propionate. They are cute but they don't pop. The unique frame made me standout from the rest. Of the cats eye frame!